Gold dinner forks are without doubt one of the most popular pieces of cutlery hire in our Allure gold cutlery range. 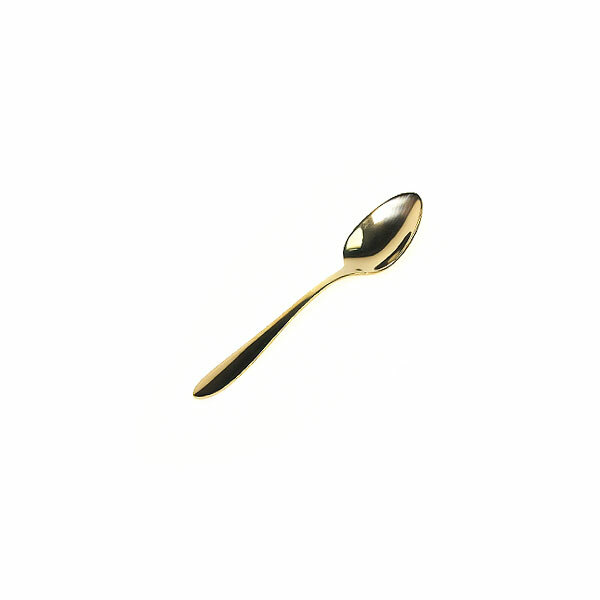 Whatever your event, whether it be a christening, wedding or other special occasion, if you hire gold cutlery you can be sure that it will make a real statement. 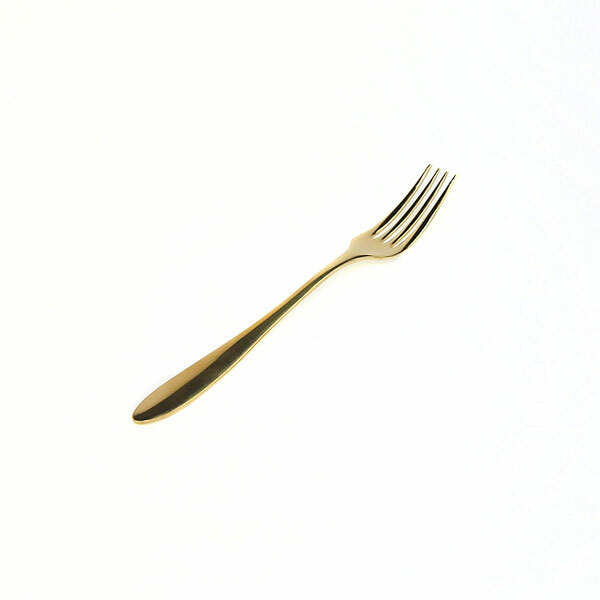 Our gold table forks are complemented by the matching gold table knives that you can also hire right here at Event Hire UK along with the rest of our gold cutlery range and variety of stainless steel cutlery ranges. 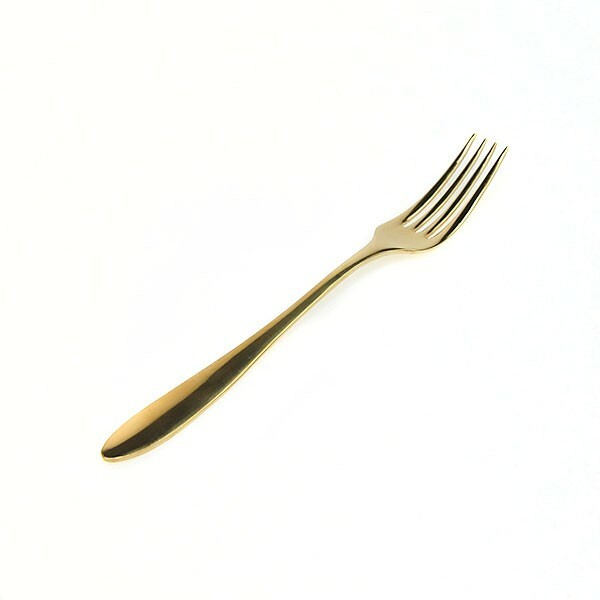 Event professionals around the country realise that gold event cutlery rental can help to set up stunning event tables, especially when combined with other gold items from our range including gold beaded plates, gold rim wine and champagne glasses and even gold charger base plates. 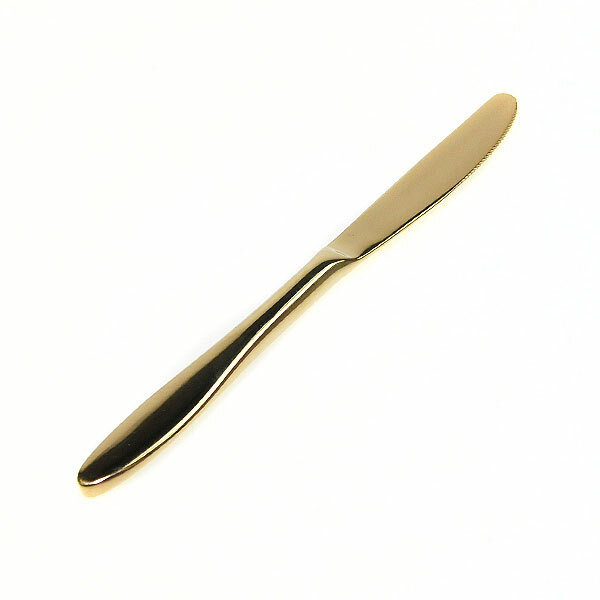 Gold table knives and forks rental is available in the quantities you need from Event Hire UK as a premium product which is worth every penny. 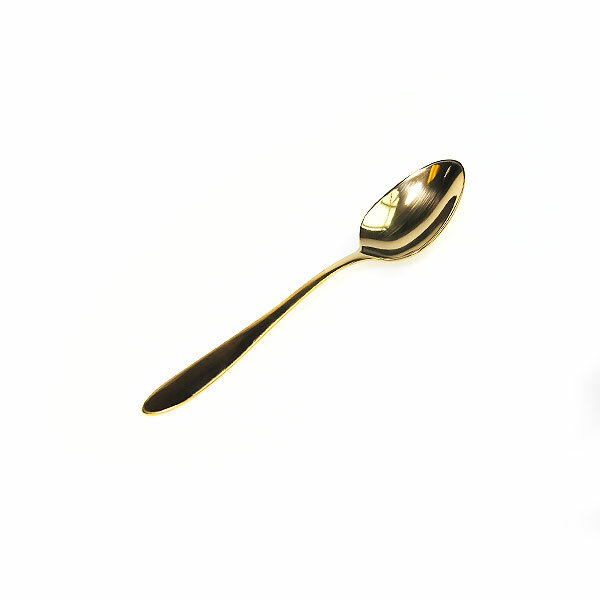 Rest assured that your gold cutlery hire products will arrive with you table ready for your event after having been machine washed, polished, thoroughly checked and reliably counted to ensure that your event gold cutlery hire experience is simple and hassle free. 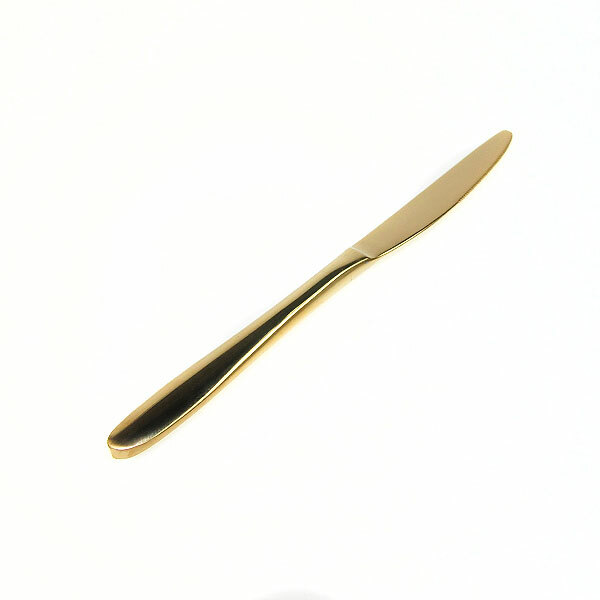 For the very best cutlery hire company London, Manchester, Birmingham, Leeds and beyond, contact us today.